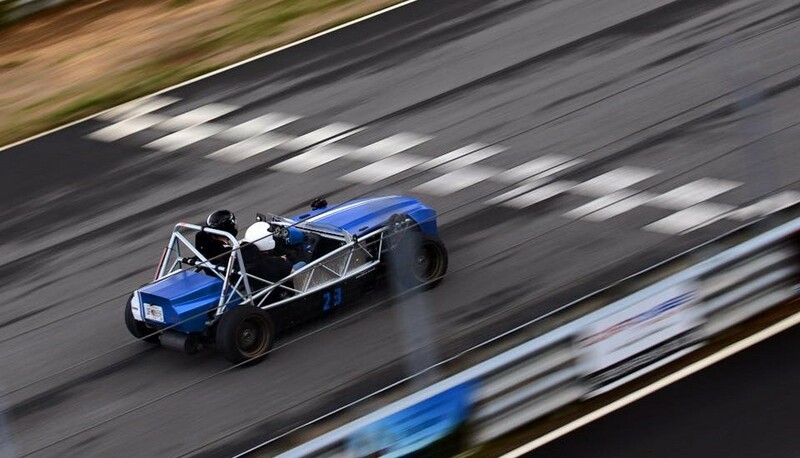 Exomotive - US Manufacturer of Exocars & Kit Cars | Another Exocet build hits the track! Another Exocet build hits the track! 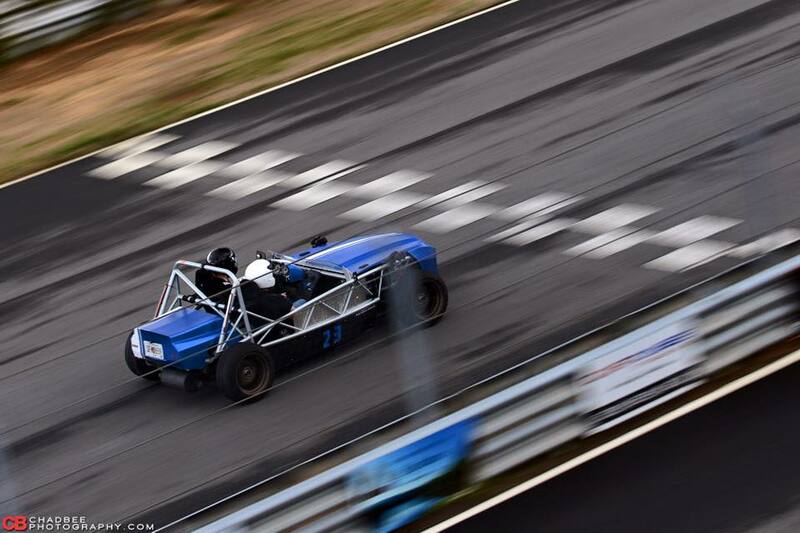 Rick’s Exocet Sport on track at Atlanta Motorsports Park during Jzilla Track Days Death of Winter III, shot by Chadbee Photography.